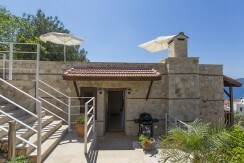 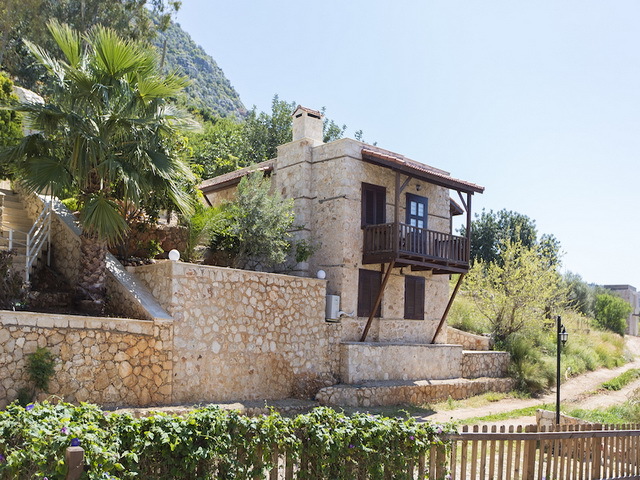 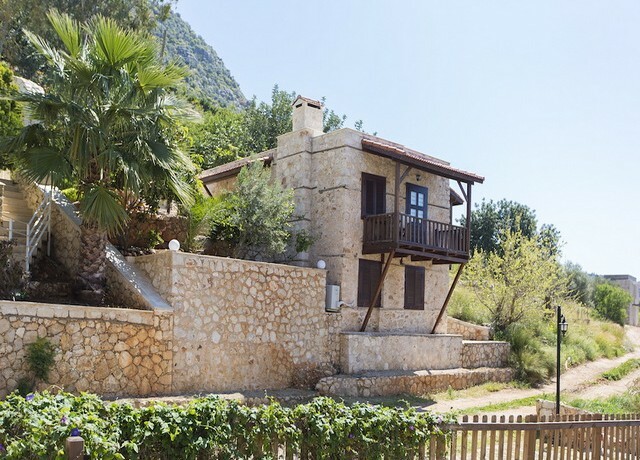 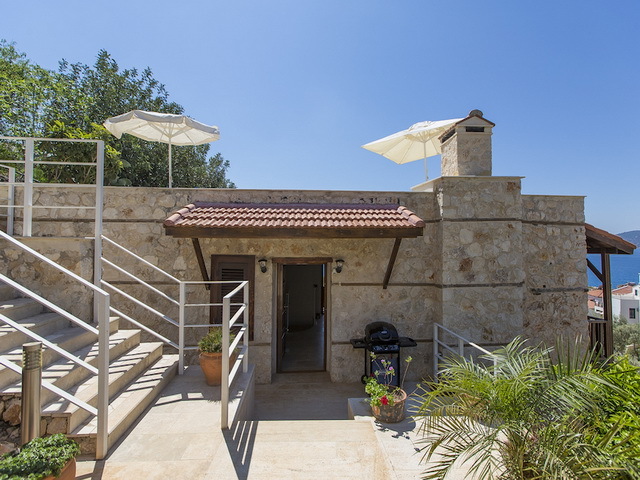 For sale here is a one bedroom renovated stone house sitting in a spacious 300 square meters plot with private garden for spending time outside or barbecues. 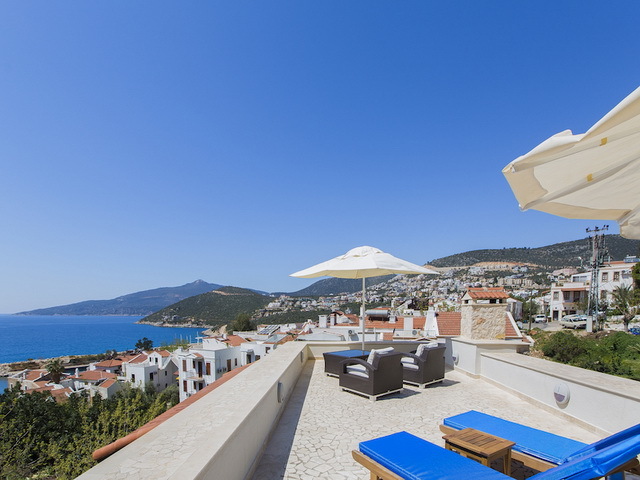 A private roof terrace has spectacular views out towards the glistening sea and is ideal for winding down the day with a loved one or admiring the view in peace. 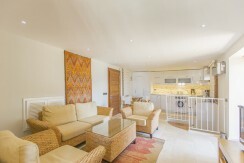 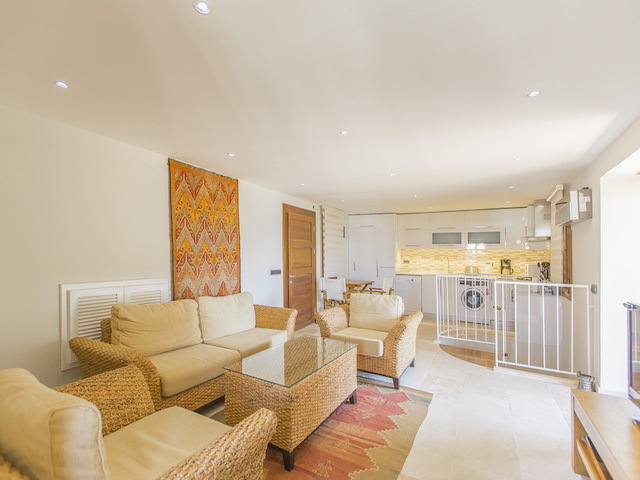 The house is entered in to a spacious open plan designed living area consisting of a relaxing lounge and offset fully fitted kitchen for preparing family meals . Stairs lead downstairs to the master bedroom and bathroom fitted with everything needed . 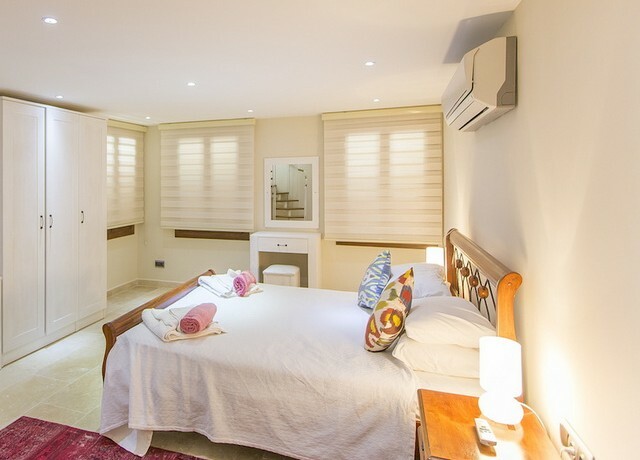 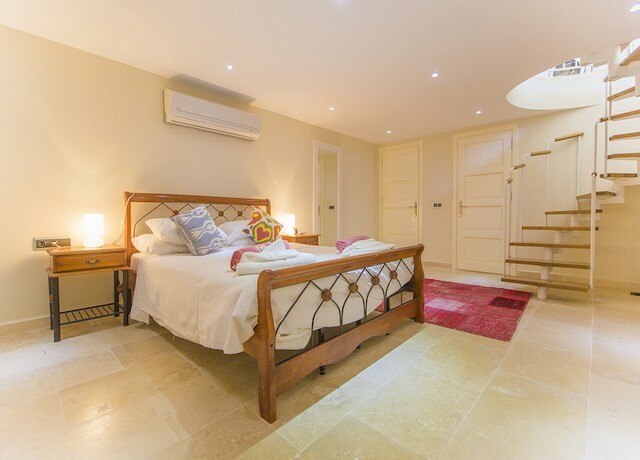 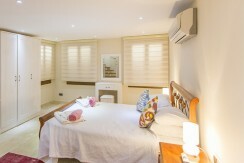 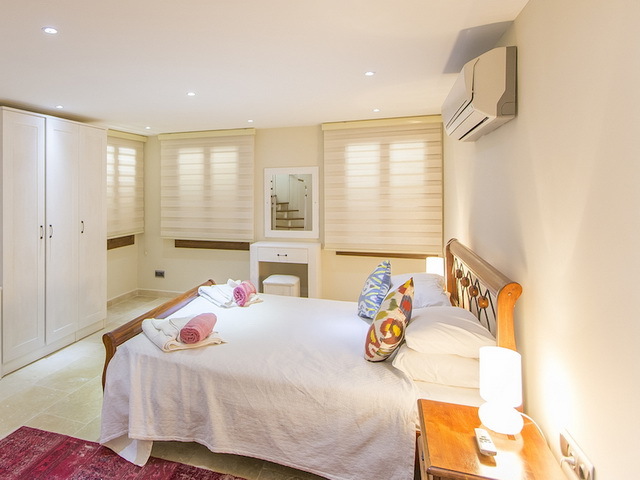 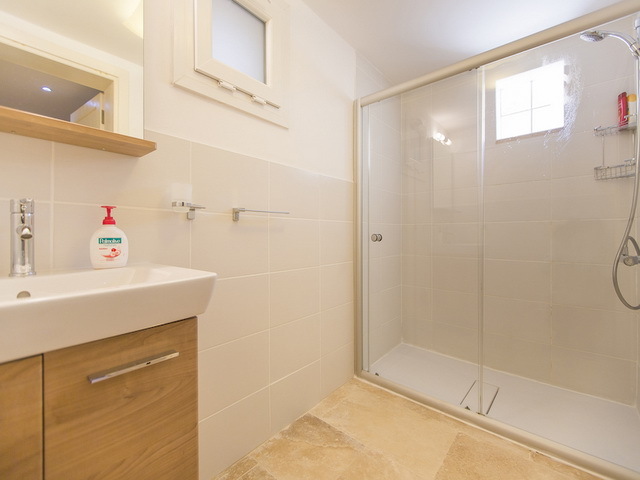 The property is perfect for two adults to occupy. 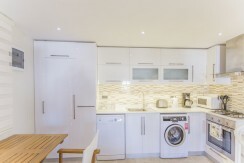 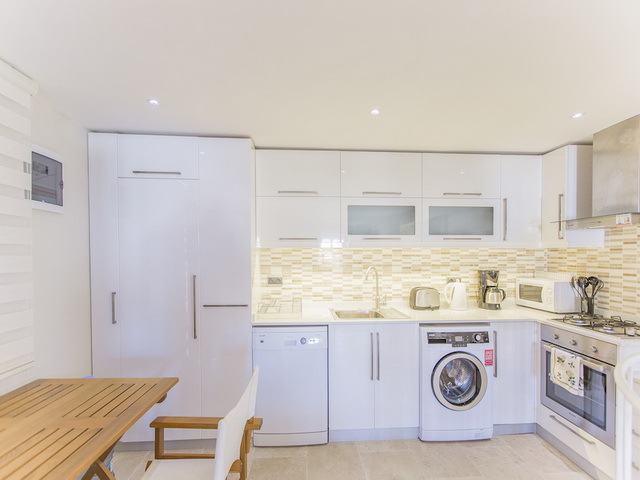 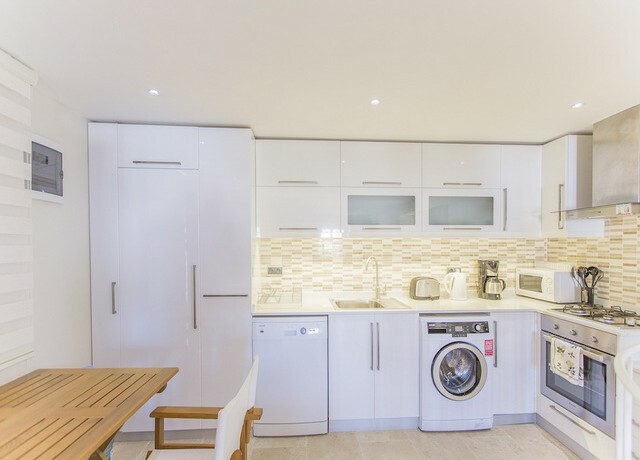 Features of the home include : air-conditioning in all rooms , central heating in place , brand new fitted kitchen ,contemporary bathroom and lots more to discover . 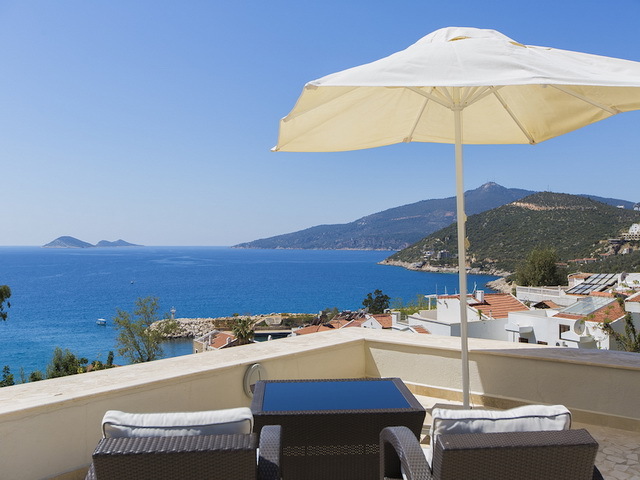 Everything is in a place for a smooth transition to living in Turkey, new buyers simply need to their personal belongings. 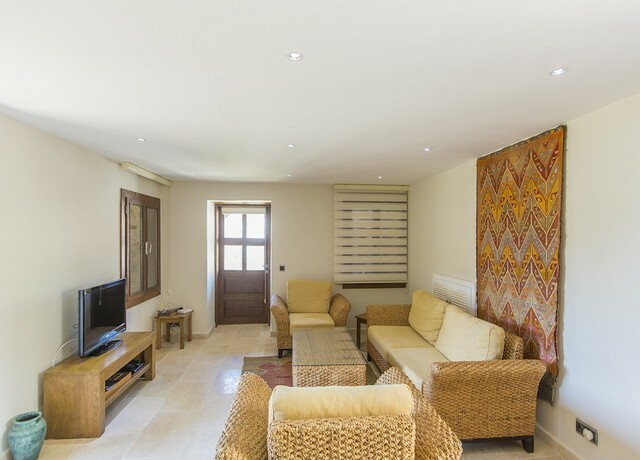 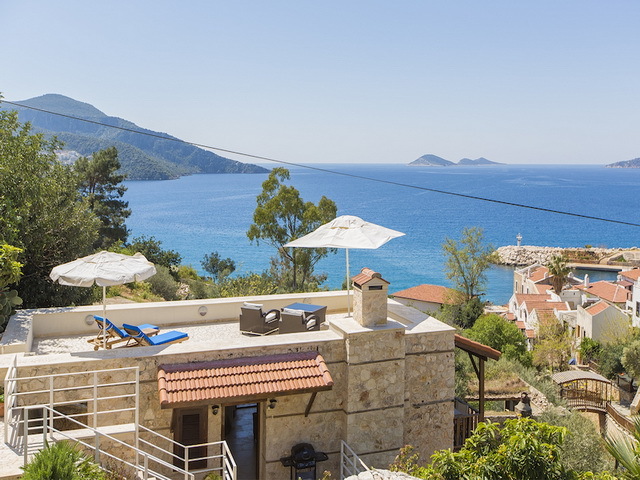 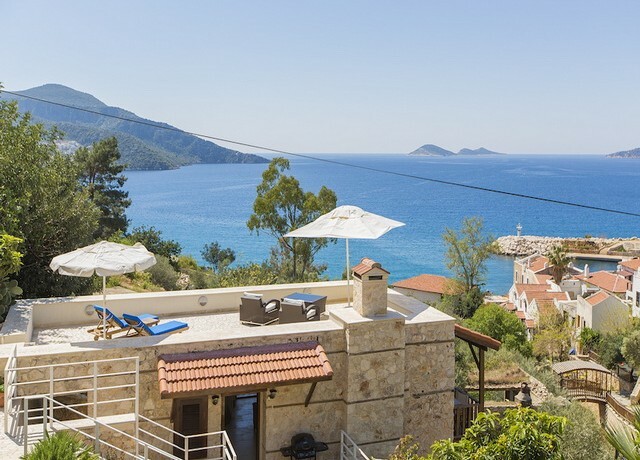 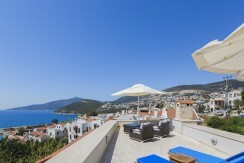 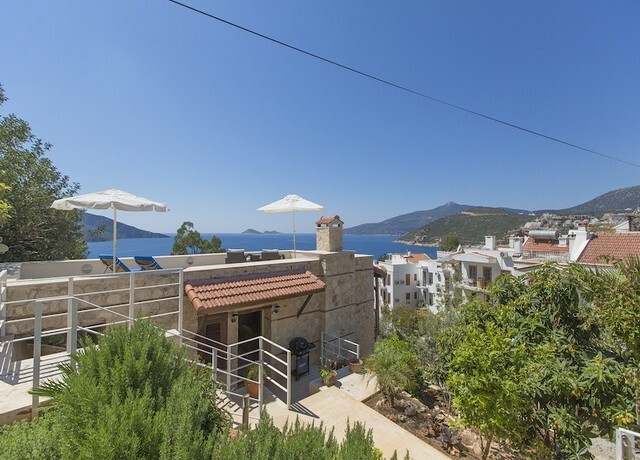 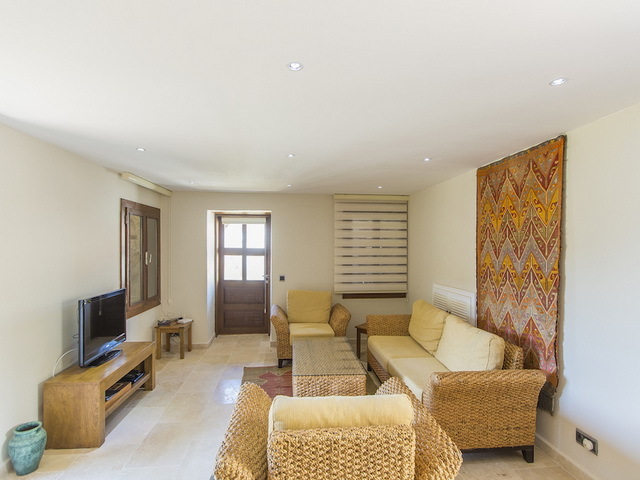 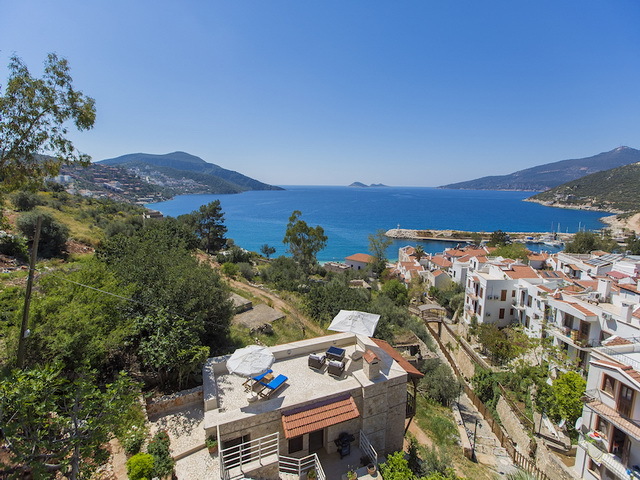 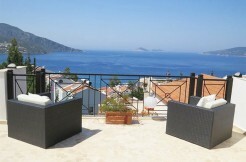 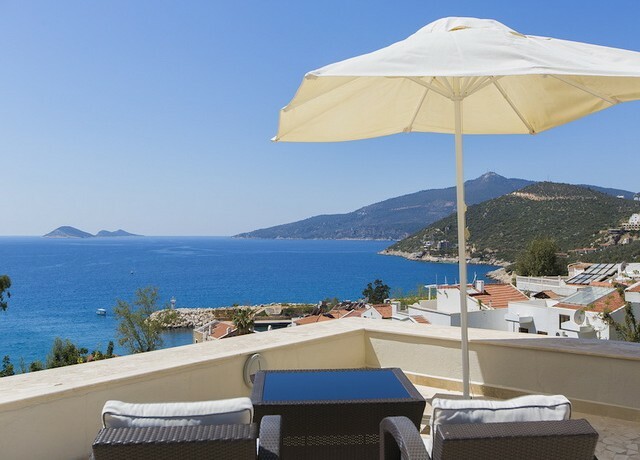 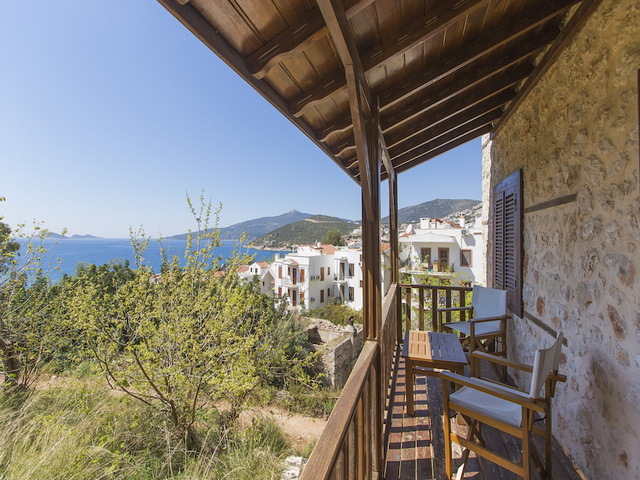 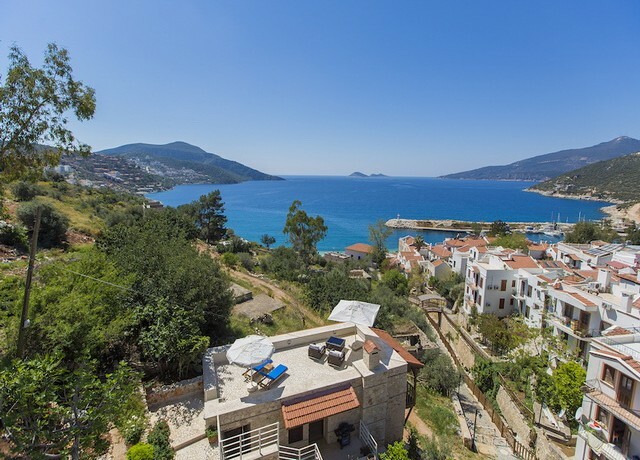 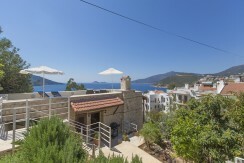 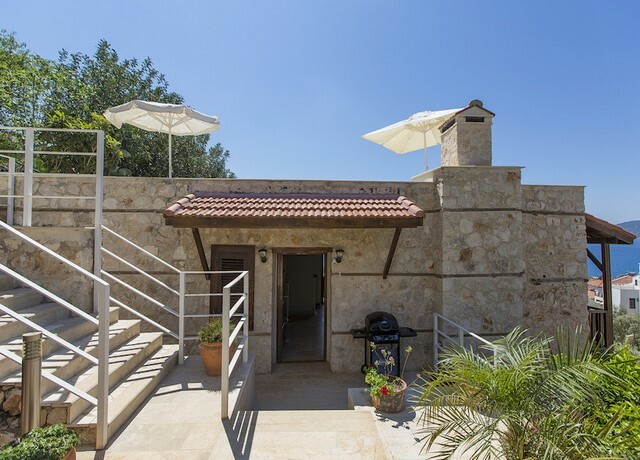 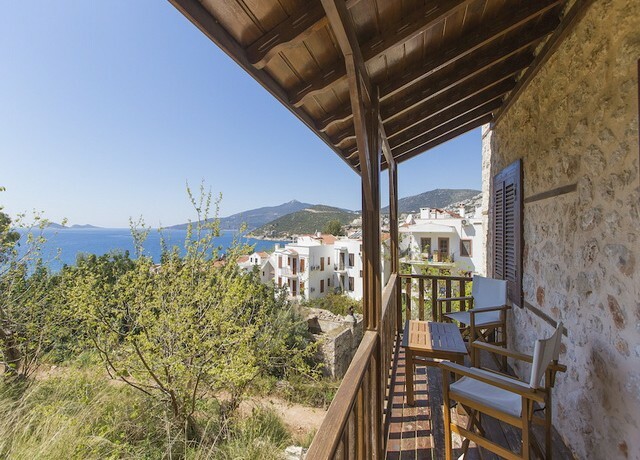 An exotic location for year round living in Kalkan ,this listing is surrounded by the Taurus Mountains and overlooks Kalkan Bay within wonderfull views. 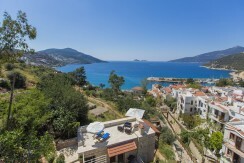 Two minutes is all it takes to reach the harbour for setting sail acrosss some of the best sailing routes in Turkey. 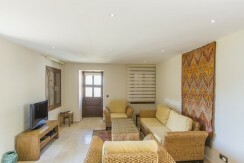 While local amenities, restaurants and public transport are all easly accessible.